514 Hastings, LLC - Pre-Leasing!!!! Contact us today at (509) 924-3939. 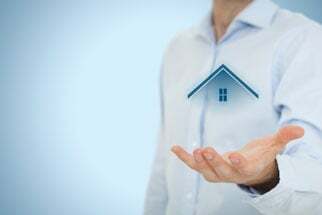 Why Choose Brumback's Property Management? We have modern and newly built apartments. We know how to get the job done right the first time. We know how to pick good tenants.